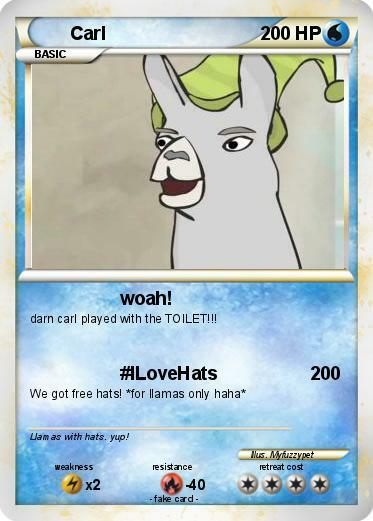 darn carl played with the TOILET!!! Comments : Llamas with hats. yup!